Eve Moll is an undergraduate sophomore at Vanderbilt University in the college of Arts and Sciences. 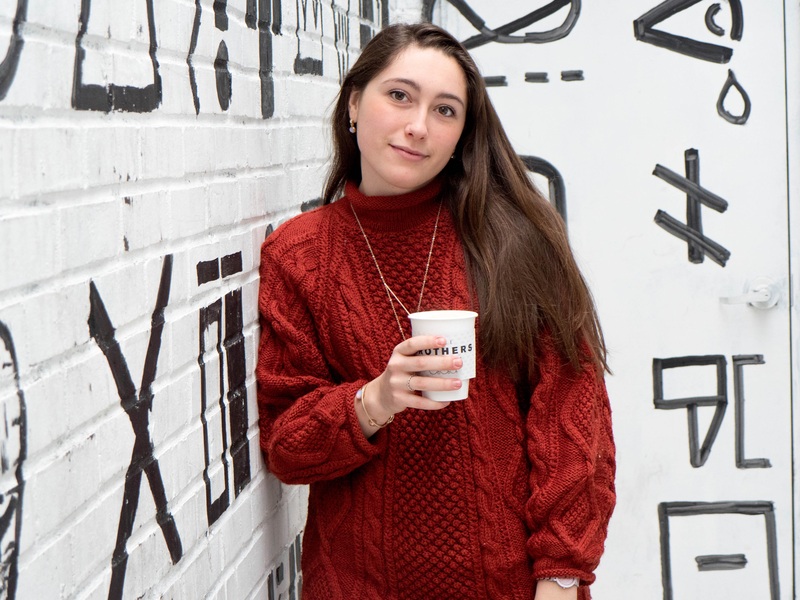 Originally from South Florida, Eve has found a second home in Nashville, where she enjoys exploring the food, music, and art scenes. She is an Honors Scholar and recipient of the Cornelius Vanderbilt Scholarship with a variety of interests—academic and extracurricular. As a visual artist, she explores various facets of art, which has led her to her work in ArtLab, a Vanderbilt pilot program exploring the intersection of art and science. As a pre-medical student, Eve plans to continue her studies of science and eventually pursue a medical career. A keen communicator, Eve celebrates the opportunity to share an important message through this platform. Hello, How Do You Moo? Too often, we judge people as soon as they open their mouths. Not because of what they say, but because of how they say it. Whether it’s in the classroom, in the workplace, in the grocery store, on a plane, or over the telephone, chances are you’ve spoken with somebody who talks with a different accent than your own. Each of us talks with an accent that bears the marks of our home country, our home state, our family, or another important aspect of our background. Be proud of the way you talk. It’s a part of you! Unfortunately, sometimes the differences between our twangs, cadences, and tongues can amount to significant yet subtle barriers between people. Accents are important. It’s time we consider the way we perceive them.